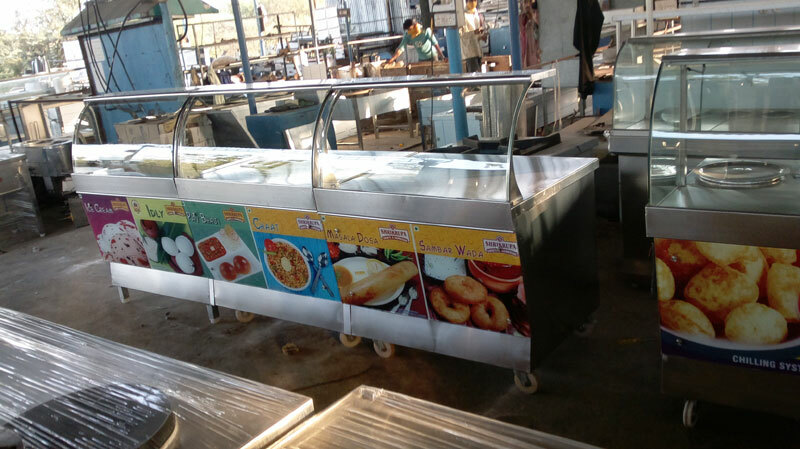 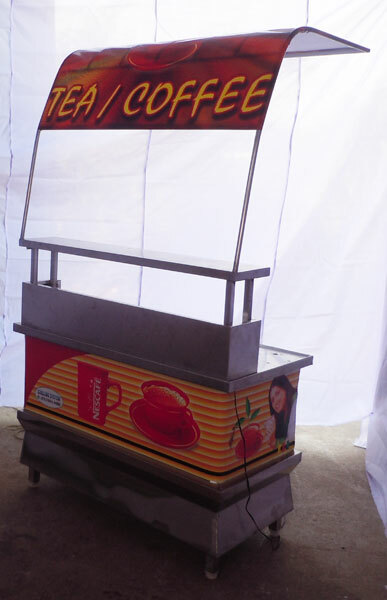 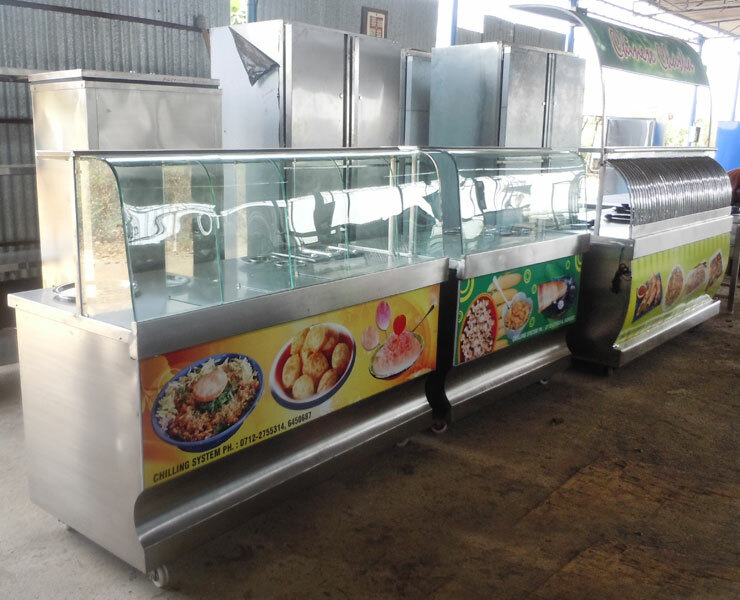 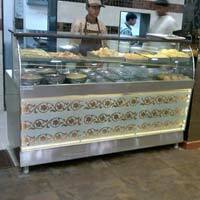 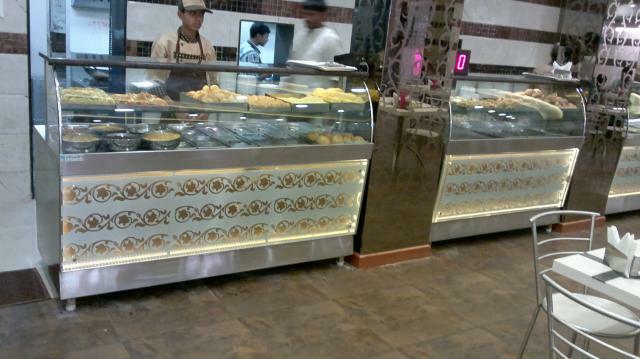 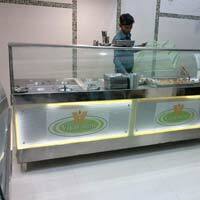 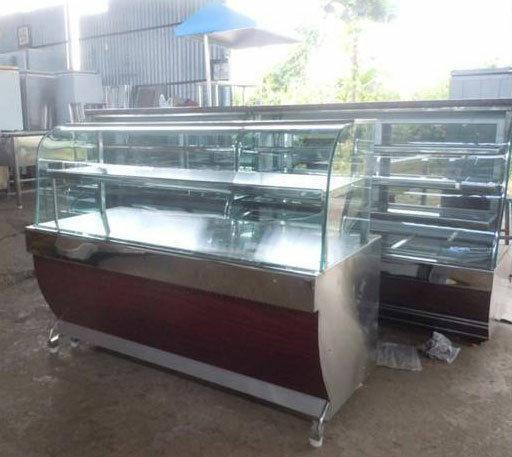 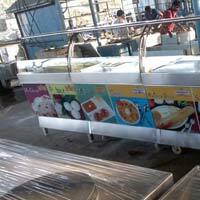 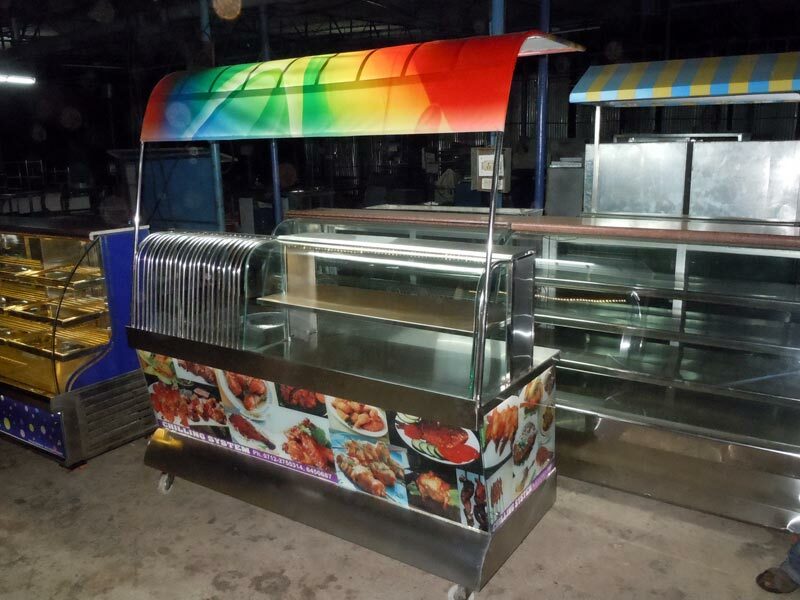 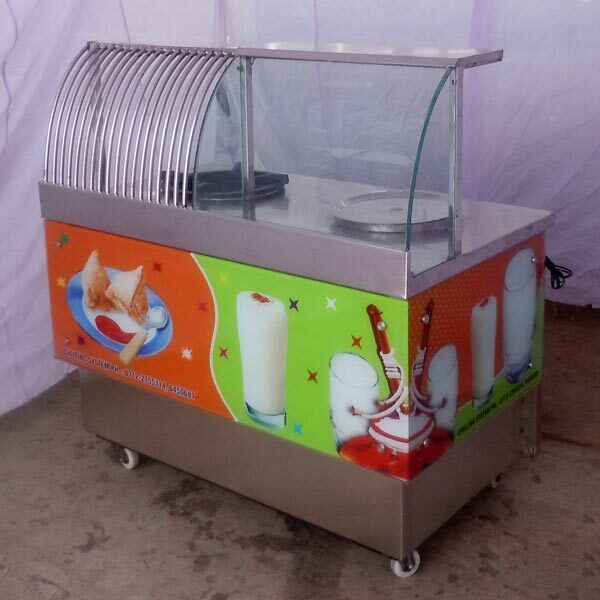 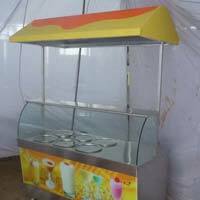 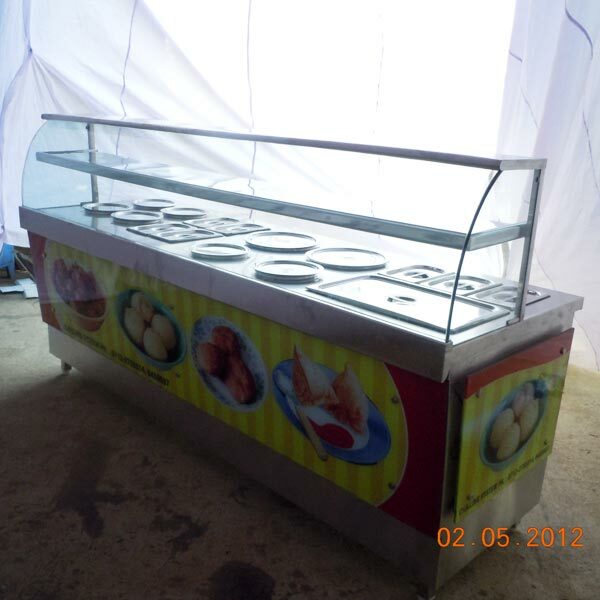 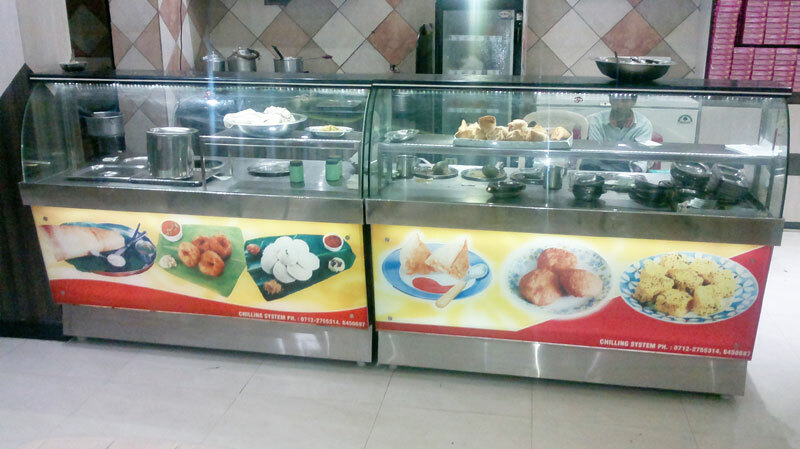 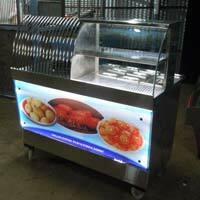 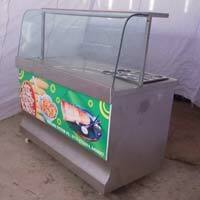 We are one of the leading Snacks Display Counter Manufacturers and Suppliers in Nagpur, India. 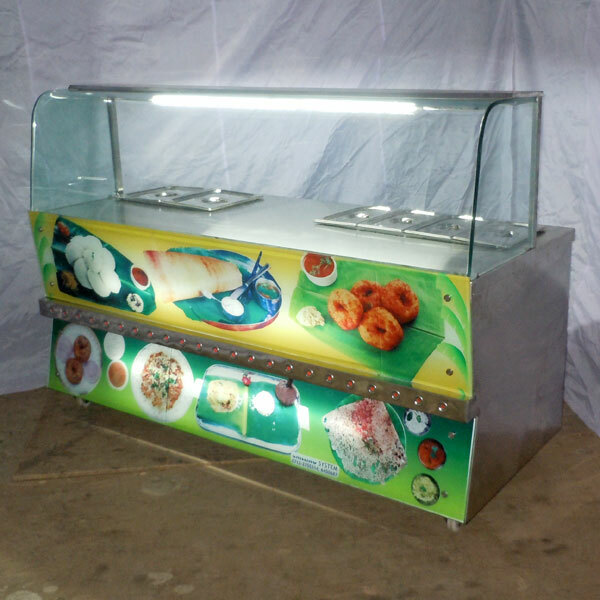 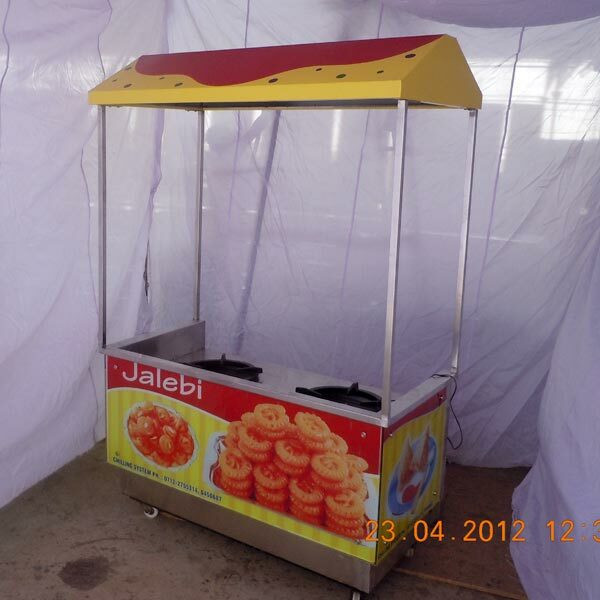 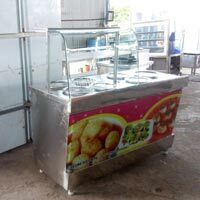 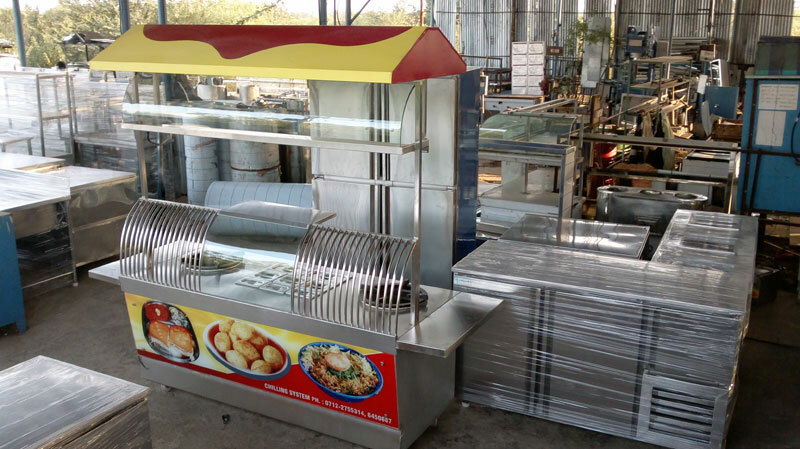 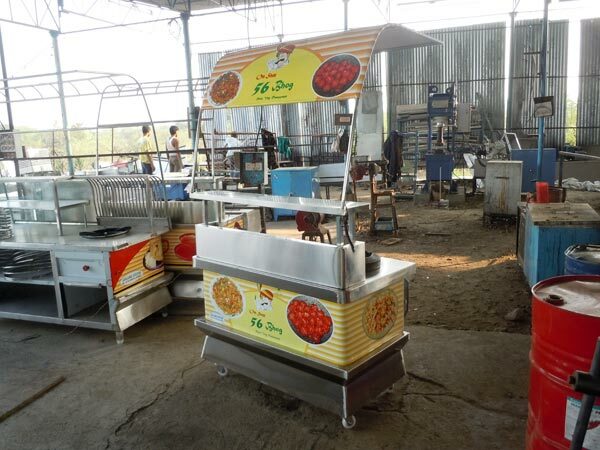 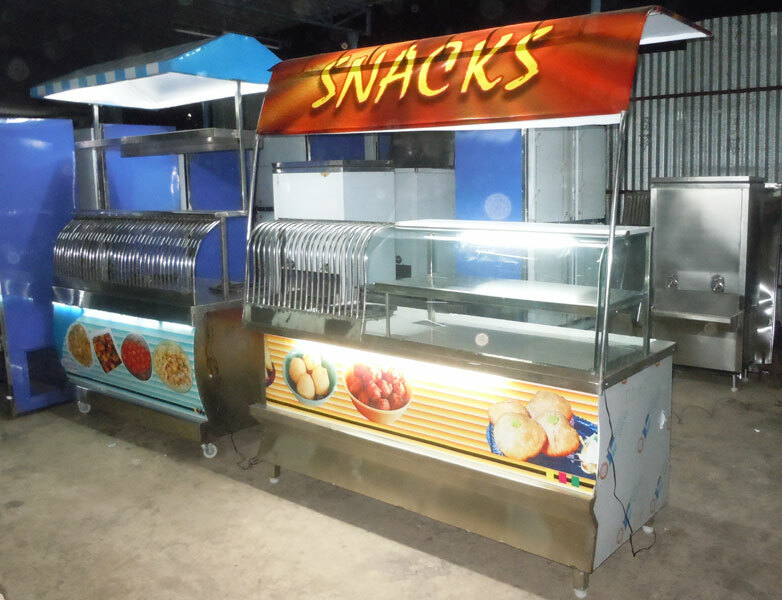 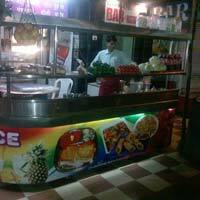 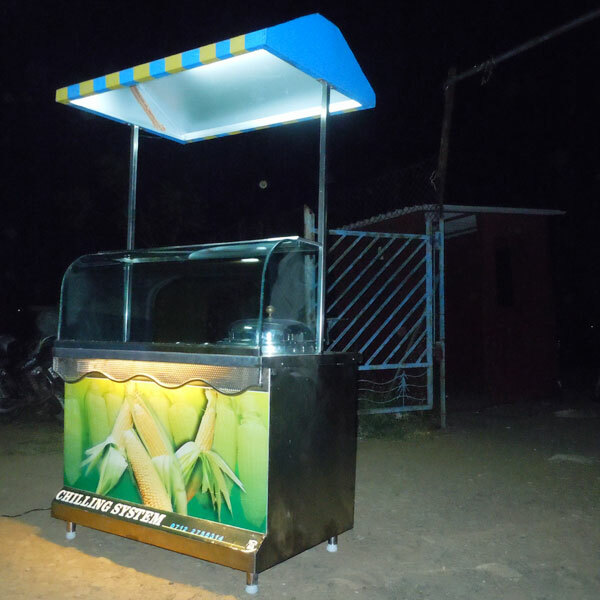 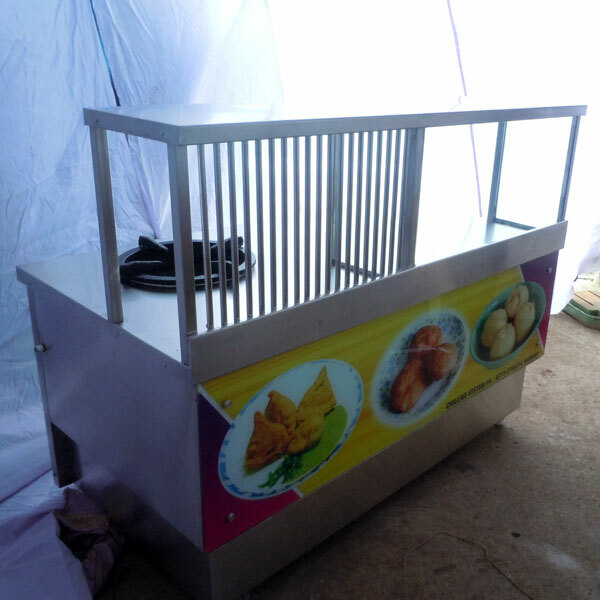 The unmatched quality and utility of Snacks Display Counter have attracted clients from every nook and corner of India. 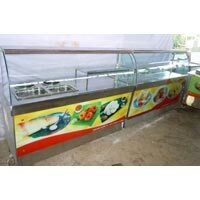 The Snacks Display Counter offered by us also assist in the safe storing of the Snacks and retaining the freshness and taste. 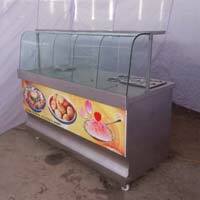 It is available in various shape and sizes according to the customers need.